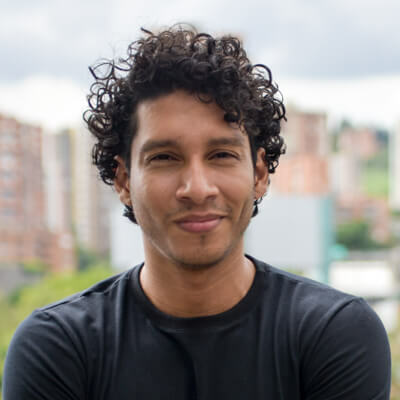 The struggle to be heard and to be noticed has never been tougher for startups and growing businesses. 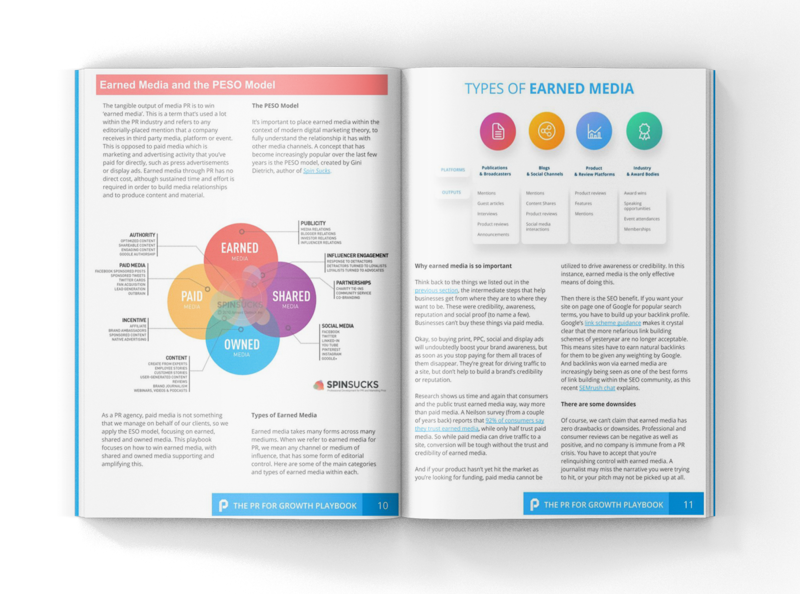 the power of PR, you can use the media to build recognition, legitimacy and trust; the vital foundations for growth. reach your goals in 2019. 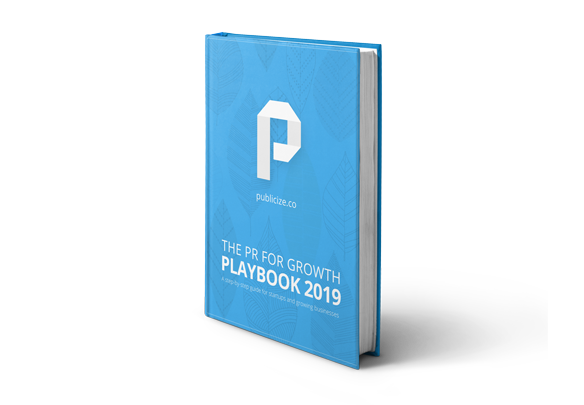 All startups and growing business can use the principles we discuss in the PR FOR GROWTH PLAYBOOK 2019.
to harness the power of PR to help you achieve them. 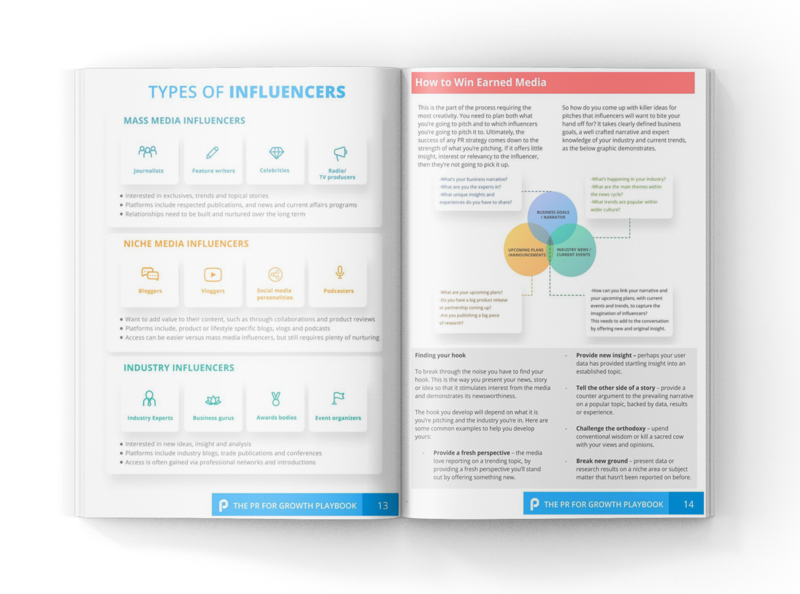 No matter what your business goals are, our playbook provides you with the necessary tools to harness the power of PR to help you achieve them.